Daily Distraction: How Does My Work Differ From Others in My Genre? That is a tough question, as I don’t write in one specific genre. 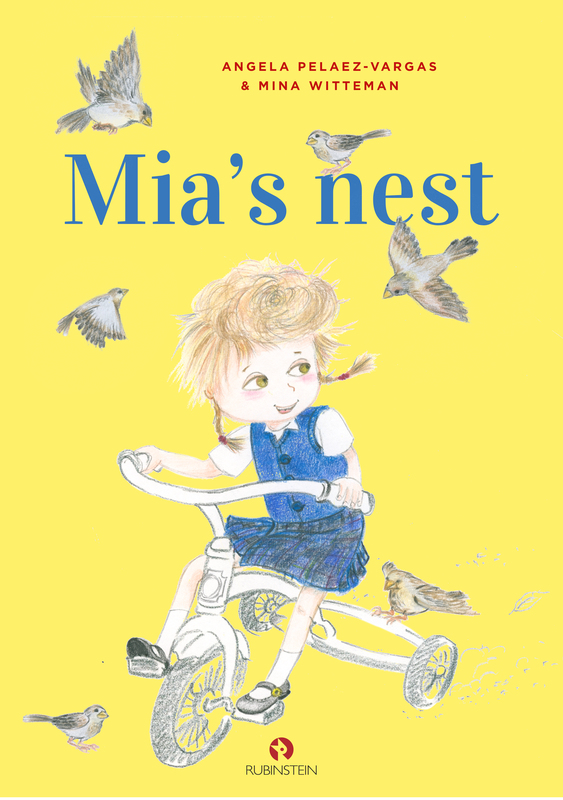 I love writing longer work like middle grade or young adult novels and series, but I also have about 40 short stories for the very young out in the Netherlands and a Little Golden Book – Mia’s Nest – coming up, this fall. A red thread through my work, though, is adventure and if the story asks for it frightening adventure. Another red thread is that I do open ends. When I was young, I simply hated the end of a book. Often, I would leave the last few pages unread and loved it when my mind would wander along the sheer endless possibilities of where the characters could go if the author hadn’t pinned them down. That’s the freedom I’d like to give my readers, too. With the two previous posts and the next one, this blog post is part of the Writing Process Blog Tour.